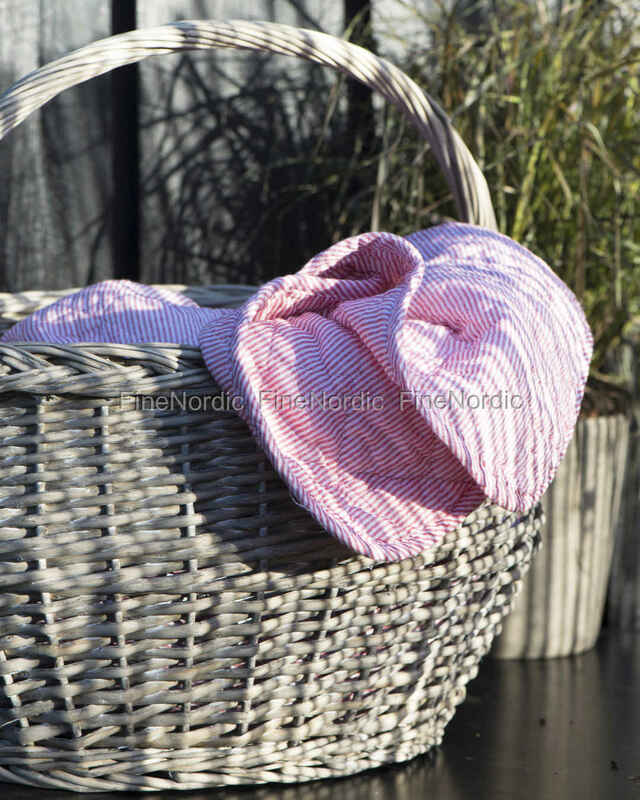 This oval basket with handle by Ib Laursen is not only very nice to look at thanks to the beautiful wickerwork, it is also very practical, because it can be used in various ways. 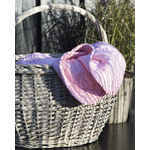 As a storage basket, as a decoration, and as a helper for the home and garden. So you can carry things from A to B in it, keep your wool and knitwear in it, or fill it with goodies and invite your best friend for a spontaneous picnic. 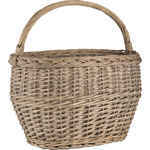 Due to the handle, the basket is comfortable to carry and thanks to its ample size you can stow a quite a bit in it. A true jack of all trades and a pleasing sight, another masterpiece by Ib Laursen.